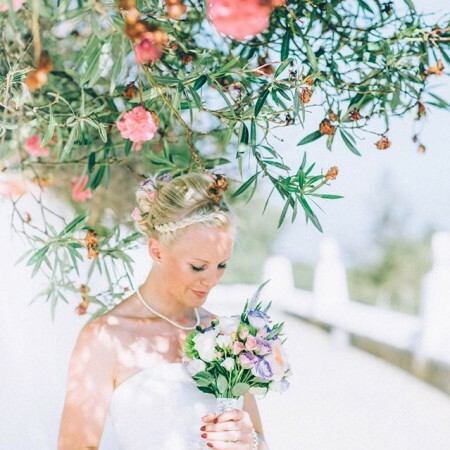 Ma Chérie is one of Ibiza’s leading wedding experts – experienced in over 185 boho, luxurious and authentic weddings on the island. 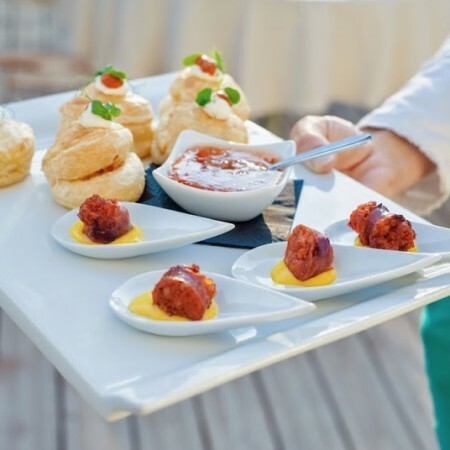 Their extensive wedding location portfolio allows them to create individual weddings combining the island’s favourite suppliers. Ma Chérie offers unique location scouting’s matching your ideas and preferences to find the perfect wedding venue for you. 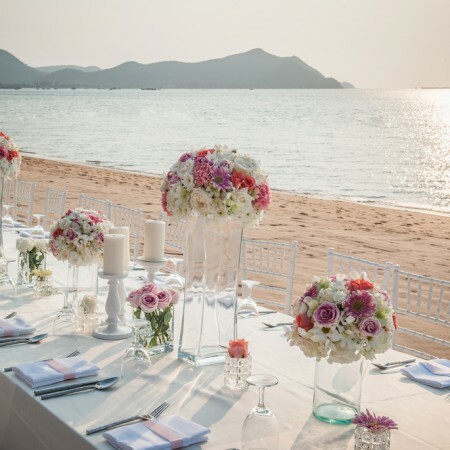 Ma Chérie is the only wedding agency with their own beach wedding venue offering a ceremony directly on the beach – with your toes in the sand! With their own beach wedding venue they can be even more flexible and creative and also create wonderful pre-weddings for you. 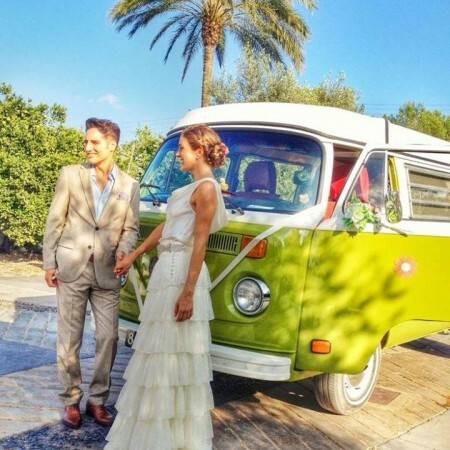 Alexandra Sixt, Managing Director and owner of Ma Chérie Weddings Ibiza arranged many different styles of weddings, from beach, rural, villa weddings to bohemian and cliff-top ceremonies. Ma Chérie is known for fresh and inspirational ideas, meticulous project management, attention to detail and outstanding services. Every event they create is unique, reflecting the individuality and personality of each couple.